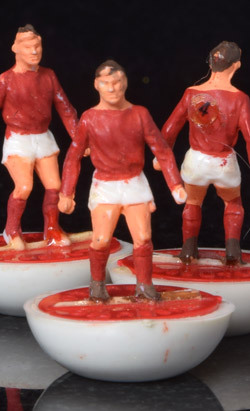 Be sure to always glue the keeper to the rod with an Airfix style polystyrene cement glue once painted, if not glued the keeper can break at the joint between the figure and the rod. 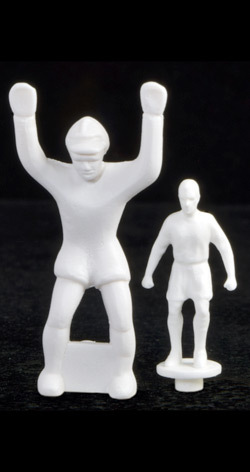 Professional Toccer style full sized Goalkeeper for the Table Soccer player who has everything. 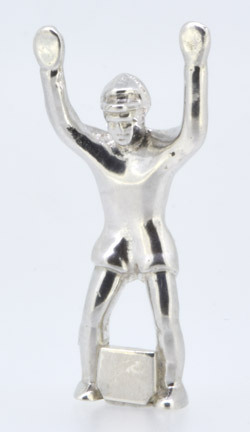 The figure is made from 7.74g of solid Sterling Silver and is Hallmarked London 2018. The 22mm handle and 4.5mm rod are made from polished aluminium and brass and black rubber coated. The overall weight is 108g - Please click on the photo left for a larger view. 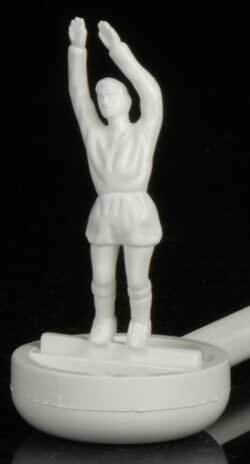 Supplied as a fully assembled rod plus the figure which screw easily together. 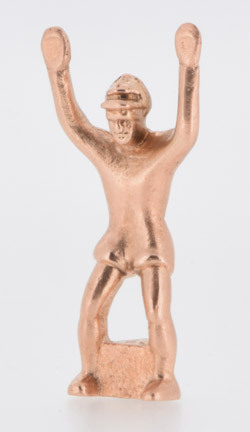 Professional Toccer style full sized Goalkeeper made from from solid pure cast Bronze. The 22mm handle and 4.5mm rod are made from rubber coated polished aluminium and brass. 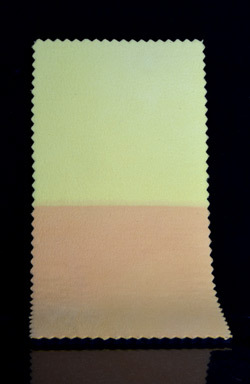 Supplied as a fully assembled rod plus the figure which screw easily together. 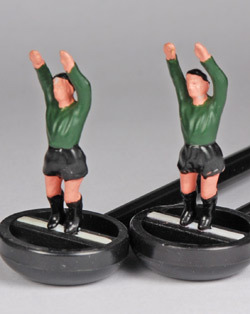 A pair of replacement Zëugo rodded Goalkeepers prepainted in green with 7" control rods. 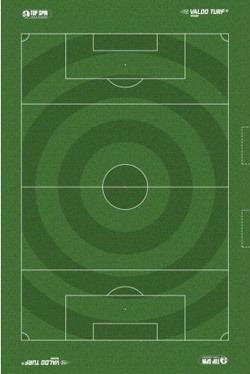 Choose between black or white rods by clicking the appropiate radio button. 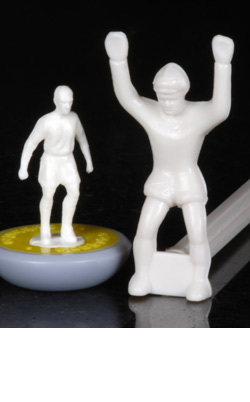 Zëugo unpainted rodded Goalkeeper with 7" control rod. Choose from either a Black or White rod below. 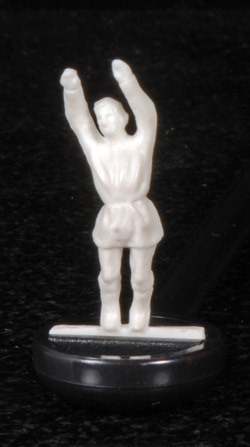 Unpainted rodded Goalkeeper with 15cm control rod in black that fits the Subbuteo vintage and reproduction boxes perfectly. 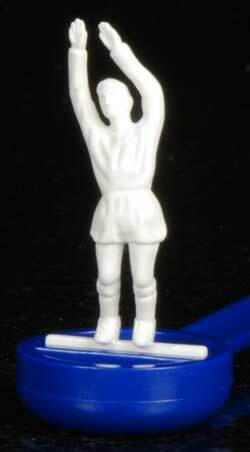 Unpainted rodded Goalkeeper with 15cm control rod in blue that fits the Subbuteo vintage and reproduction boxes perfectly. 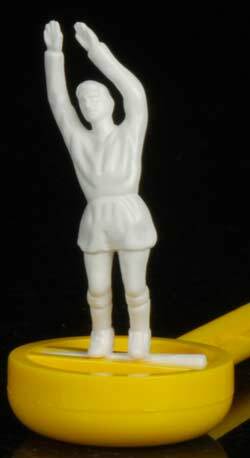 Unpainted rodded Goalkeeper with 15cm control rod in yellow that fits the Subbuteo vintage and reproduction boxes perfectly. 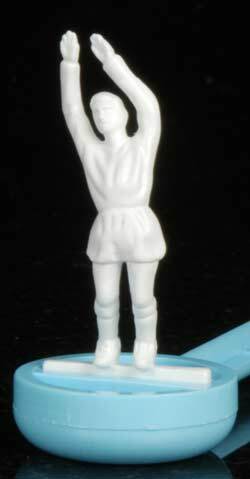 Unpainted rodded Goalkeeper with 15cm control rod in deep sky blue that fits the Subbuteo vintage and reproduction boxes perfectly. 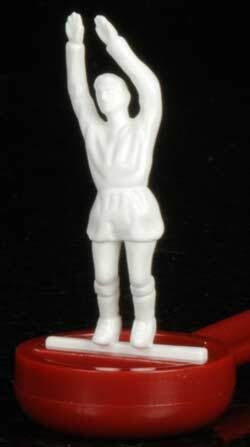 Unpainted rodded Goalkeeper with 15cm control rod in claret that fits the Subbuteo vintage and reproduction boxes perfectly. 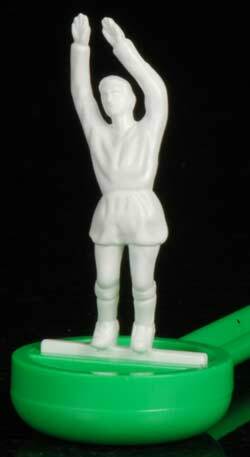 Unpainted rodded Goalkeeper with 15cm control rod in light green that fits the Subbuteo vintage and reproduction boxes perfectly. 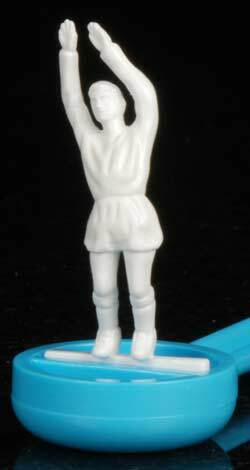 Unpainted rodded Goalkeeper with 15cm control rod in sky blue that fits the Subbuteo vintage and reproduction boxes perfectly. 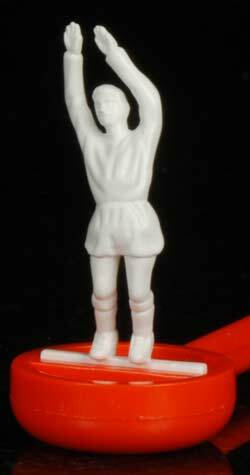 Unpainted rodded Goalkeeper with 15cm control rod in orange that fits the Subbuteo vintage and reproduction boxes perfectly. Unpainted rodded Goalkeeper with 15cm control rod in red that fits the Subbuteo vintage and reproduction boxes perfectly. 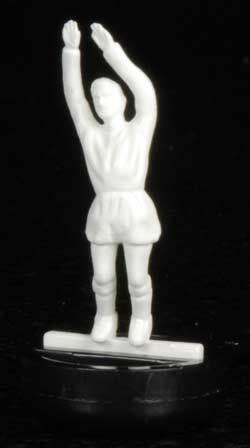 Unpainted rodded Goalkeeper with 15cm control rod in white that fits the Subbuteo vintage and reproduction boxes perfectly.